Brian Wilkes & Son Motors | Services | MOTs, Services, Repairs & More. CAR SERVICES AVAILABLE AT BRIAN WILKES AND SON MOTORS, SHROPSHIRE. 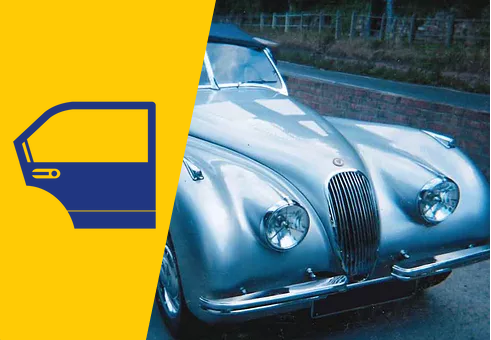 Brian Wilkes and Son Motors specialise in motor repair and restoration for both new and classic vehicles. Please take a look below at the services we can offer. 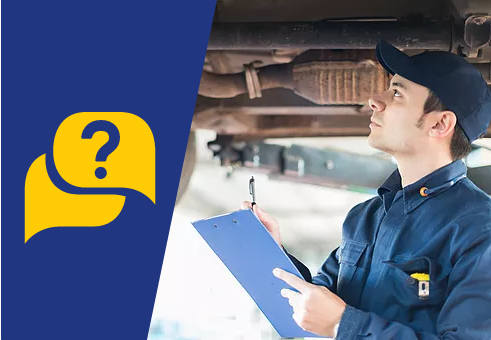 Brian Wilkes and Son Motors can offer you an annual safety check for your vehicle, more commonly known as the MOT test. We can make sure your vehicle meets the minimum safety levels required by UK law. 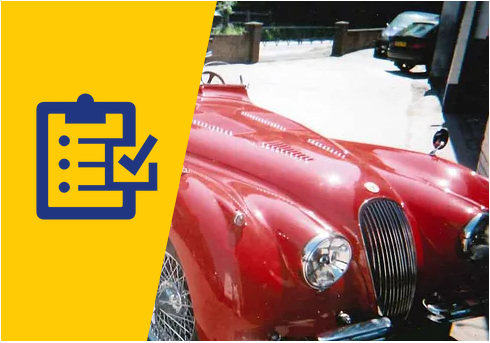 We'll carry out an expert comprehensive MOT test on your modern or classic vehicle, provided at a very competitive rate. We can offer an excellent and complete service to your vechicle using parts that match or exceed the quaility of parts used by the original manufacturer. We have many years of experience working on classic cars, and our top quality service will keep them running in perfect condition. 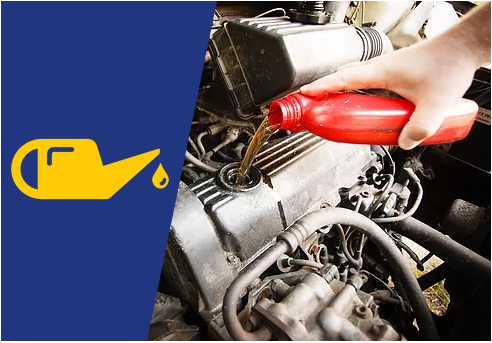 We'll stamp your service book to make sure your vehicle's service history remains complete and up to date. 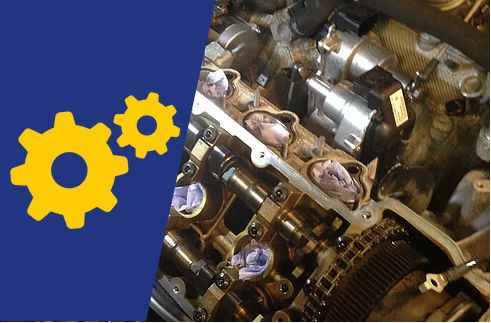 At Brian Wilkes and Son Motors we can offer all kinds of mechanical repairs. We have the team and the expertise to carry out anything from a complete engine rebuild to fitting a new headlight bulb. Tell us about your mechanical repair! If you have a nasty dent, scratches, dings or scrapes our expert bodywork repairers can bring your vehicle back to top condition. Ask us about our body shop! 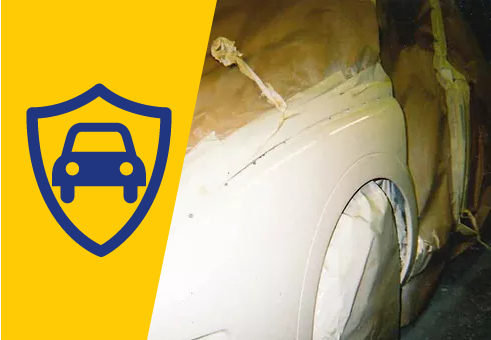 If your vehicle has recently been damaged in an accident we can carry out repairs to get your car looking like new and safely back on the road. Get in touch with us to discuss what repairs are needed and the details from your insurance company. Ask us about insurance repairs! Whether you are looking for a repair on your vehicle, an MOT, bodywork, or other service, we'll offer a free estimate alongside a free initial consultation. Our experts will be able to tell you what the best options are for your budget, making sure you get the best results and a service you can trust. What's more, we'll do our very best to beat any other sensible quotes that you've got from any of our competitors. Get a free consultation and quite today! We understand that modern day life is very fast paced and everyone is always trying to squeeze the maximum out of each day. Finding the time to take your car to a garage or pick it up once it's had work completed is a challenge. 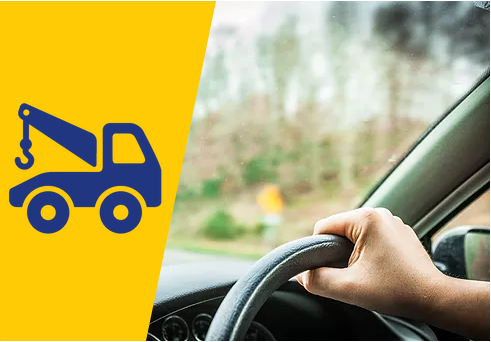 We want to make your life easier by offering a free pick up and delivery service for your vehicle. Just arrange the details with us, let us know the times that suit you, and well do the rest. Arrange a pick up and delivery service today! We will try and beat any sensible quote! View some examples of cars we've worked on. © 2018 Brian Wilkes & Son Motors. Website by MNA Digital.